As a business owner, your availability is limited and time is valuable. Let Great Lakes Accounting take the guess work out of everything from preparing financial statements to positioning your business for expansion or sale. 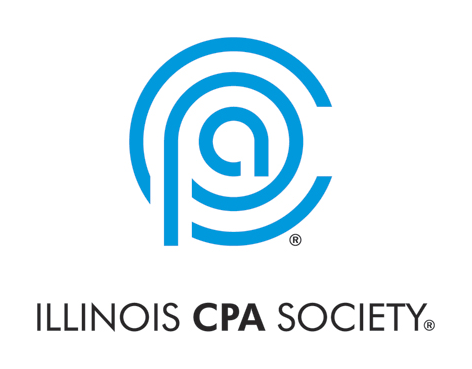 GLA is an accounting, tax and business consulting firm based in Bloomingdale, IL and servicing all of the Chicagoland area. We offer full service accounting, bookkeeping, payroll and other business services, as well as tax return services for individuals and businesses.